Flowers, fruits, herbs, sea… What is the scent that summer perfumes should have? Light and fresh fragrance is perfect for those of you who love to wear dresses, and fruity aromas are the one we associate with vacations. 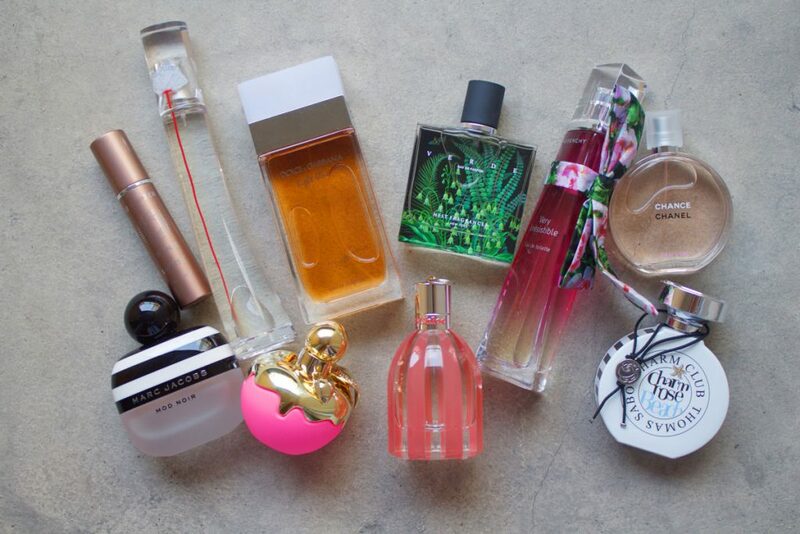 Let’s see which perfumes are going to be trendy this summer. Perhaps they will become your favourite. Did you know that sense of smell is directly connected to the part of brain that is responsible for emotions, connotations and memories? That is why in some clinics, scent of flowers or meals are used in treatment of amnesia. What is more, this therapy provides quite good results – memory of smell is really strong and starts to decline only after few years. Associations with smells are various. However, we all feel fresh and light floral notes. It is related to our intuition and change of seasons. How is that possible? Some inner voice is telling us that in the summer we should use delicate perfumes, which will relate to the surroundings, occasion, time of the day and year. For this reason, in the winter we choose more warming up fragrances (clove, cinnamon, vanilla, sandal wood). However, in the summer we try much different scents. In the summer when the air is hot and we are surrounded by scent of flowers and tree buds, choose perfumes with light aroma. Why? Intensive scents could overwhelm you and people in your surrounding. Spicy aromas or those dedicated for nights out can irritate nervous system and cause headache or stomach ache. Equally important is proportion in use of perfumes. The least perfumes you use the better you feel. After all, you can always take small atomiser with you and pour to it your favourite perfumes to use it at any time. Going on vacation, choose body mists or toilet water. In hot days skin sweats more and perfumes mixed with sweat are not the best combination. Also, do not apply too large amount of perfumes. Do not worry that in the summer fragrance evaporates faster and you do not smell it. So, while picking your summer scent pay attention to special editions of cosmetics. They contain less chemical substances and alcohol concentration is pretty low in them as well. Do you know how to enhance perfume scent? Obviously, the easiest trick is to spray hair and clothes. However, there are also other hacks that can allow you to enjoy your favourite aroma. Before application of perfume, on skin of neck and behind the ears administer some transparent powder. Aroma can be also extended by petroleum jelly and cosmetic oils. Few drops of perfumes add to your body balm and rub in skin.